Love them or hate them, booties are a good way to keep your pup’s paws covered during the winter months. Not every breed is intended to withstand cold weather, therefore booties are an effective way to protect your canine’s paws because they offer warmth, full coverage, and are durable. 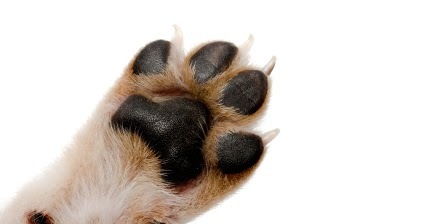 To find your dog’s right size measure from the heel to the tip of the toenail. If you’re uncertain on which styles to buy, try some of our favorite picks. 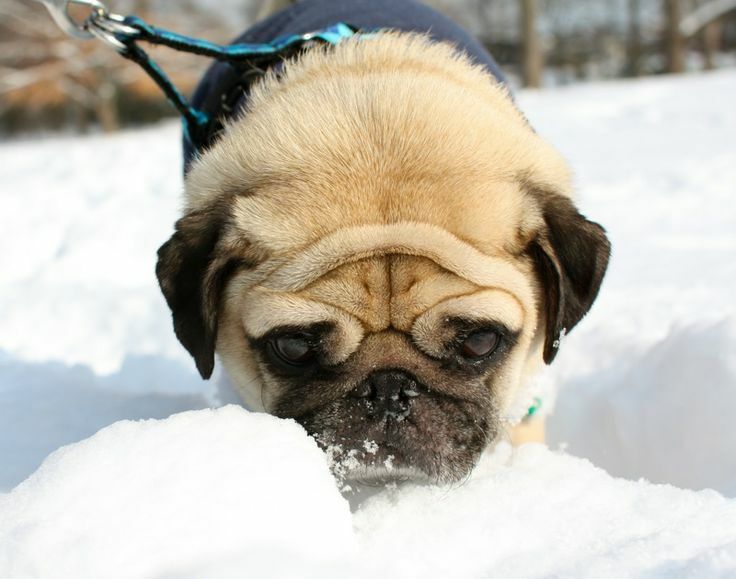 Before walking on the snow or ice, rub some paw balm on your dog’s palms. This will minimize the dry skin and damage salt can cause. Make sure to reapply the balm after returning from walks. Having paw balm on hand is a good way to keep their paws soft and supple during the cold months. You can find it at the pet store or you can make your own paw balm following our DIY recipe. 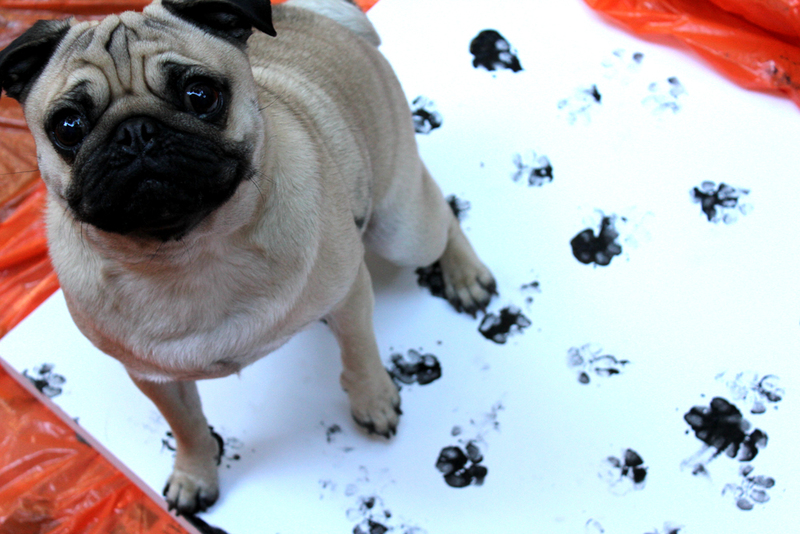 When taking your dog out for a walk, make sure to wipe down their paws afterwards. This will minimize any damage salt, ice, or other residue he may have stepped on during his stroll. If you have concerns with salt, consider dipping each paw in a bucket of lukewarm water and then towel drying. During the extreme cold, it’s best to keep walks short for your canine. Being out in the cold too long is dangerous and can lead to frostbite. Keep in mind, if it’s too cold for you, chances are it’s too cold for your dog too. Artículo siguienteIs It Too Cold to Walk Your Yorkie?